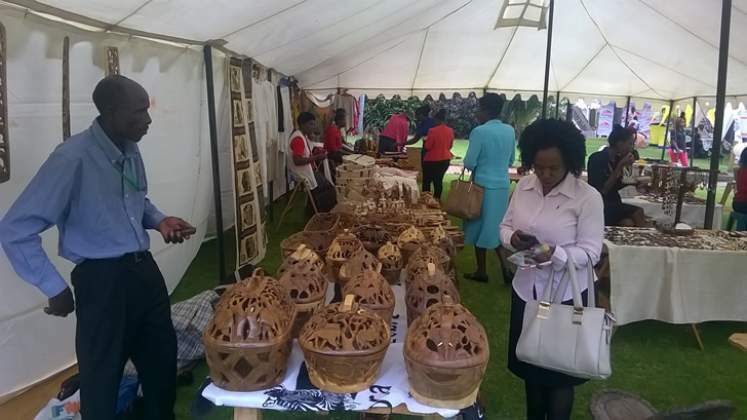 The Zimbabwe Applied Arts in Craft Association (ZAACA) is praying for Government's hand in improving artists and craftsmen working conditions. 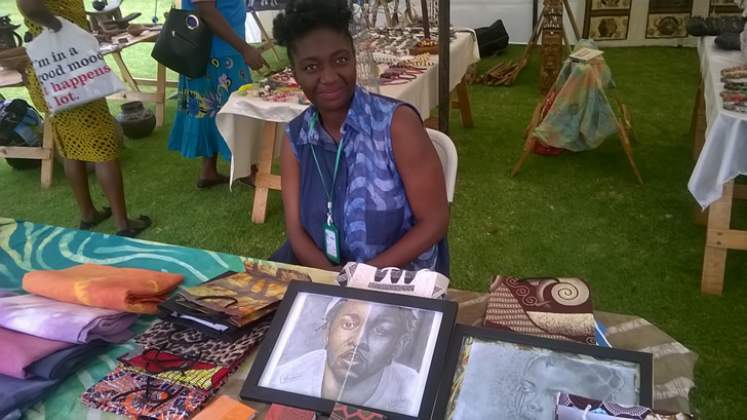 This, the organisation says, will improve individual lives of artists as well as meaningfully contributing to the Gross Domestic Product as the industry's major market is the export sector which is consumed by incoming tourists. Speaking at a stakeholder meeting comprising association members and members of parliament in Harare recently, the association's chairperson Mr John Custom said his membership was crying for an easy of doing business environment in order to meaningfully contribute to national development. Mr Custom told delegates that, "Government and Local Authorities must provide working spaces for our membership so that we can freely produce and market our wares in proper working environments. We need this kind of support because the majority of our members are sole traders who cannot formalise their operations because of statutory fees beyond their reach. To this end, we have decided to start our engagement process with you parliamentarians so that you may sensitize other arms of Government to draft policies that help our sector to develop to its maximum potential. We feel that our capacity is far from being maximized because of impediments that can be removed with a little bit of organization on our part and the cooperation of Government agencies." A wood craftsman, Mr Tobias Ncube engages a client. Artists told parliamentarians that they resorted to converting their backyards as workshops or working in open spaces as local authorities did not show a positive interest in the development of their industry. A youth craftsman from Highfield, Harare said successive engagements with the City of Harare over a crafts centre converted into a crèche in the neighbourhood had produced nothing as the local authority does not have any keen interest on the plight of youth art development. Addressing the same gathering, a Bulawayo based artist Mr Jacob Nyathi said Government must give high priority to the formal development of art in schools. "It is high time Government included art as an important subject in schools. Art must not be taken as an extra-curricular activity; instead, it must be embraced in the new curriculum especially at this juncture when a new curriculum is in the offing. While we celebrate the delivery of a new school curriculum that seeks to produce technical graduates under the STEM initiative, it ought to be remembered that not every learner fits into the scope of STEM. People are gifted differently and as such, we cannot STEMatize every aspect of education." Mr Nyathi also called for the relaxation of entry requirements into schools of art in order not to leave out talented but academically ungifted artists. "A quick glance at most schools of art shows that enrolments are very low despite many vacancies offered. Naturally gifted artists are shying away from these schools because of high academic demands in their entry requirements. Indeed, calculus can be useful in education, but how really does that help a basketry craftsman? These workmen's work can be improved if their natural talents are complemented by formal education," said Nyathi. Representing the Parliamentary Portfolio Committee Chairperson on Education, Sports, Arts and Culture, MP for Mpopoma-Pelandaba Joseph Tshuma (Zanu PF) congratulated the ZAACA for the efforts they have made in organising themselves. He encouraged the organisation to continue with its charismatic engagements with relevant stakeholders for the betterment of their industry. Member of Parliament for Mutoko East Ricky Mawere offered free land in his constituency for any organised group of craftsmen to come and work from.